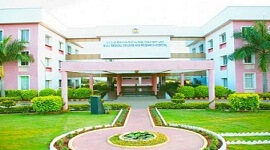 SLN College of Engineering is one among the most prestigious Engineering Colleges, established in 1979 by Hyderabad Karnataka Education (H.K.E.) Society of Gulbarga. SLN College was established with a motto of Lightened to Enlightment with most experienced and skilled faculty members dedicated to deliver competitive knowledge to the students. 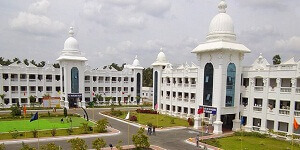 The college is spread in 79 acres of beautiful campus to promote the best of education and research. The college offers education in 4 UG streams and also one PG course, all the courses are accredited by the National Board of Accreditation (NBA) of All India Council for Technical Education (AICTE). 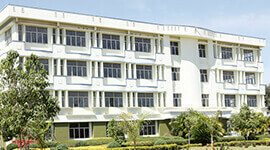 Class rooms and laboratories are architected neatly to house modernized equipment. Institution offers many scholarships to benefit number of minority as well as merit students of open category. 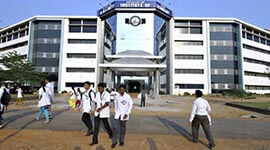 As a part of curriculum, college organizes industry visits every year across all the departments. 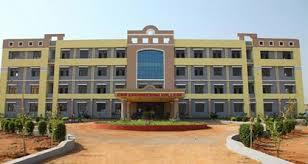 Our college believes in imparting knowledge with hands-on practical exposure along with more methodical teaching. With all of our achievements since the college's establishment, SLN College of Engineering is becoming one of the educational destinations to the students to pursue quality education. There is a well-established grievance redressal committee for faculty, staff, and students within the campus to ensure the mechanism of grievance redressal is strictly practised without any discrimination. SLN College of Engineering conducts job fair (Sanyogah) every year in the campus and many MNC's and also Indian based companies take part to benefit the students. All the departments are in harmonic coalition to share knowledge for the betterment of students of all engineering departments. 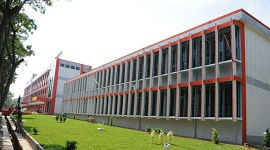 College offers various facilities like central computer laboratory along with individual departmental labs, auditorium, gym, separate hostel for boys and girls, 24-hour medical surveillance, sports, cafeteria, central and also departmental libraries, and transport facility. 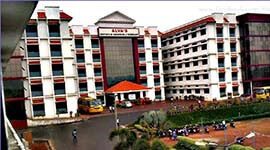 Beautiful campus with no-ragging and friendly environment. Advanced equipment in laboratories and equipment to facilitate hands-on experience. Career-oriented training and in-depth practical exposure. State-of-the-art digital classrooms along with digital library. Every year job fairs from MNC's. 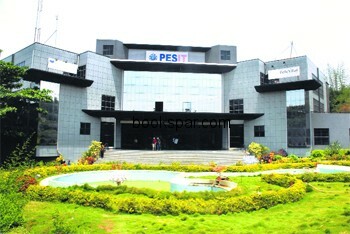 World-class in-campus facilities to the students. Exposure to national and international project exhibitions periodically. Excellent library and book volumes across all the engineering departments. SLN College of Engineering's Depart of Placement and Training has been continuously bridging between our graduates and companies for their hiring process. With an object of creating a databank of recruiting employers, SLN College always strives to be in contact with major MNC's and Indian based companies to help the students fulfil their career objective. Placement cell of SLN College continuously involve in providing training in soft skills to all the students along with updating them on current job trends. Central library with 28804 book volumes and 8254 titles along with national and international journals. 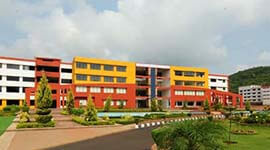 As per the VTU's requirements, well-equipped laboratories in all departments. 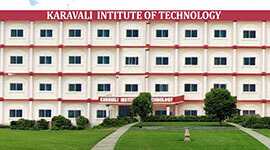 Campus has highly planned network with structured cabling to connect all the departments. High speed 16 mbps broad band Internet connectivity for both staff and students. Campus has generator for power backup to supply 80 KVA. All the classrooms are digitally equipped to aid teaching. Strict anti-ragging and grievance redressal committee for faculty, staff, and students. Scholarships to all merit students along with special minority scholarships. 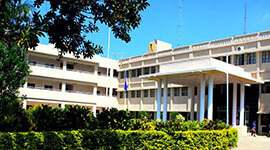 Central Bank of India is providing services within the campus. To focus specially on safe drinking water, campus houses water treatment and purifying equipment. Additional required time is spend on slow learners and motivate them.